Manchester United manager Jose Mourinho has not had talks with Real Madrid, Sport Witness has been informed. Earlier today, El Pais reported that the La Liga giants director general, Jose Angel Sanchez has already initiated talks with the former Chelsea boss for the managerial position at the Santiago Bernabeu. After Zinedine Zidane stepped down, the Champions League winners appointed Julen Lopetegui as their new manager and have struggled under the Basque coach, managing just four wins in nine league fixtures. 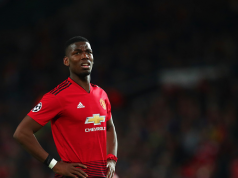 Mourinho has also struggled to get results with the Red Devils and there were suggestions in the British media that the 55-year-old’s future at Old Trafford is uncertain. This allowed reports in Spain to link the three-time Premier League winning manager with his former club, this was followed by El Pais suggesting there has been contact between the Portuguese tactician and Real Madrid. The idea was for Mourinho to be sacked by his current club, get the associated compensation, and then be able to take up a role at Real Madrid. 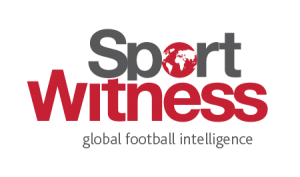 However, Sport Witness understands there has been no contact or talks held between the two parties mentioned.